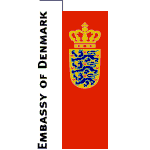 Denmark guests get 50% off entry fee with valid passport. Guests with disabilities may enter for free. Accompanying guests are asked to pay the full entry fee. No pets allowed in event venue. No food or drink allowed in the exhibition areas. Please keep all food and drink in the food area. 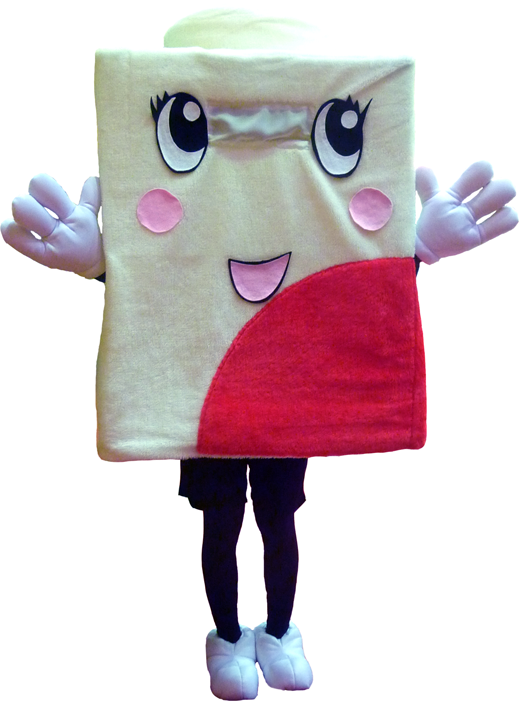 All food stall purchases must be made with food tickets (1000 yen for 1 set). 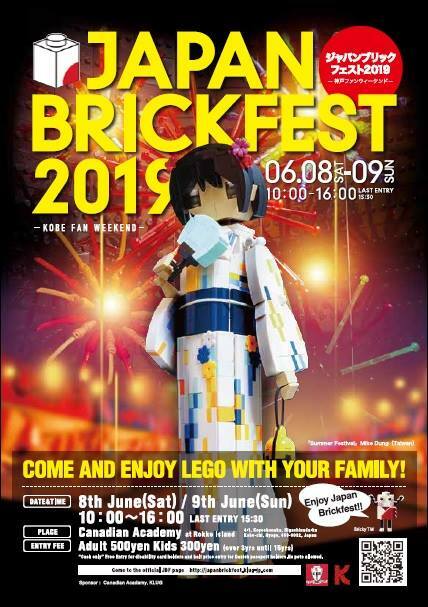 Japan Brickfest is Japan’s largest international fan built LEGO® event and an official LEGO® Hub Event* since 2017. 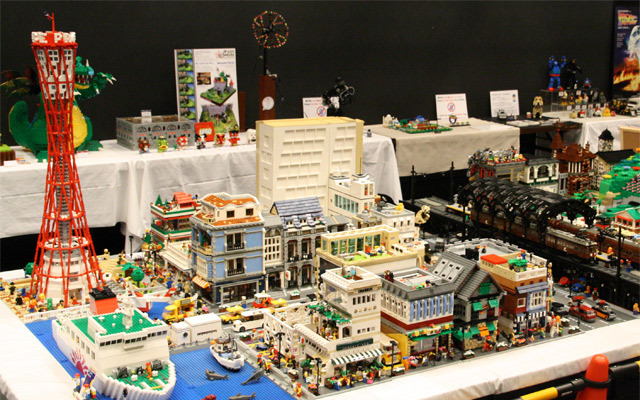 This is an exhibition of LEGO® brick built models with more than 270 LEGO® fan builders from all over the world gathering in Kobe to show off their creations! This is an event that all ages, from young to old, can enjoy, including games and fun activities for children and families, as well as stage events, a flea market, and a food area. 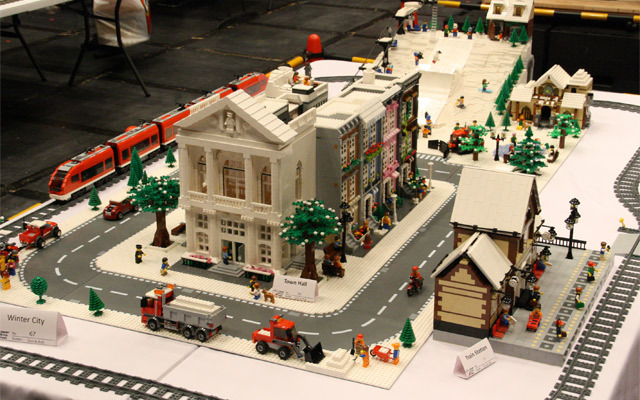 *LEGO® is a trademark of the LEGO® Group. 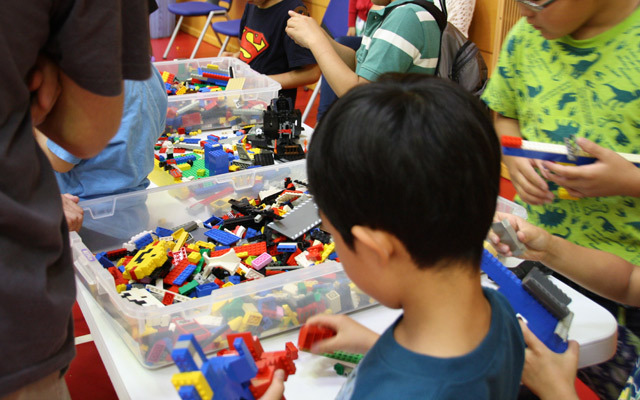 This is an official LEGO® Hub Event. 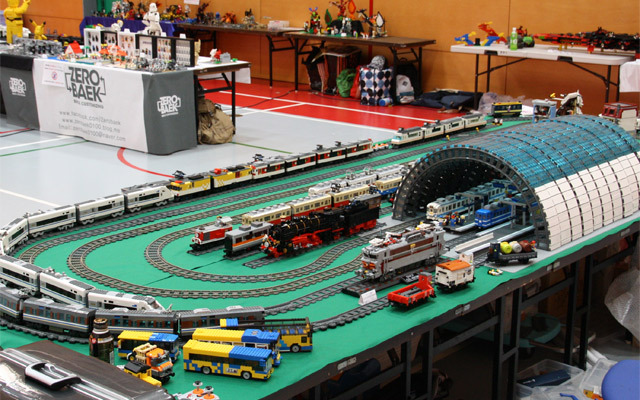 Hub events are LEGO® fan events that are held in Denmark, Portugal, and Japan. 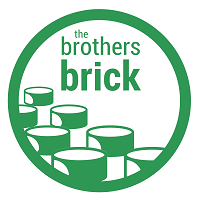 [2019.3.10]Registrations are open for our Brickmaster Competition! 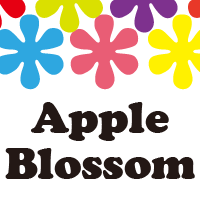 The registration deadline is May 15, 2019 at 23:59 (Japan Standard Time). However, registrations are limited, so enter soon! [2019.3.8]Registrations are open for our Stop Motion Competition, and brand new this year, our Robot Competition! Registrations are limited, so enter soon! [2018.11.30]Table space is filling up fast this year! The registration deadline has been moved up to December 31, 2018 at 23:59 (Japan Standard Time). Priority will be given to earlier registrations, so visit the Builders Page now to create a user account and register! 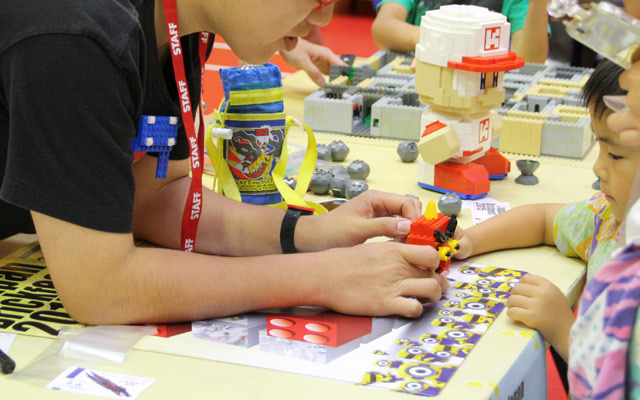 [2018.10.01]Builder Registration for 2019 Japan Brickfest is now open! The registration deadline is February 28, 2019 at 23:59 (Japan Standard Time). Table space is limited, so priority will be given to earlier reservations. 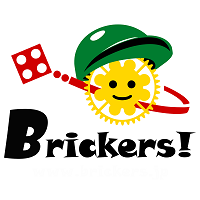 Visit the Builders Page to create a user account and get more information. [2018.09.16]We are going to start builder registration in October. More information coming soon. Click on the logo to visit that sponsor’s website. Interested in being a sponsor? Please click here! 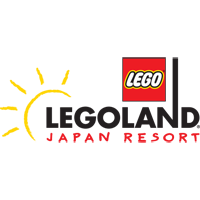 Thank you to the LEGO® Group for their support.